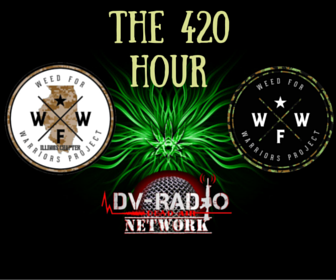 The Official Dysfunctional Veterans Podcast. Want to laugh like you did in the barracks? Then click Play. Copyright 2014-2019 All rights reserved.